3D IMAX concert footage of Metallica is interspersed with a dark fantasy narrative about a roadie sent on an urgent mission for the band. 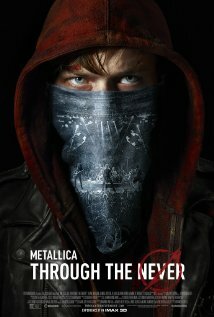 Metallica: Through the Never is playing now in select cities. A New York socialite suffers a nervous breakdown and moves in with her lower-class sister after her husband is imprisoned for financial fraud and their assets are seized by the government. 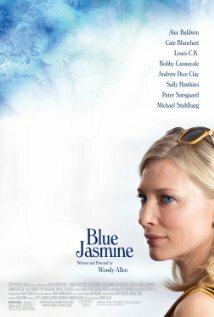 Blue Jasmine is playing now in select cities.